Silver Spoon Entertainment - Live Event Excellence Since 1995! : A.N.G.E.L.S. Take Flight! 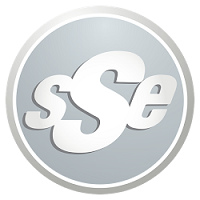 SSE joined A.N.G.E.L. at Skydive Midwest for a charity fundraiser, and we aimed high! Brave jumpers of all experience levels took to the skies on a sunny Saturday to help raise funds for the Autism Network through Guidance, Education & Life. Multiple merchandise booths, fantastic grub fresh off the grill, and terrific tunes kept all in attendance busy during this special event! Special thanks to Cindy and her crew, and the whole staff at Skydive Midwest for taking the leap!